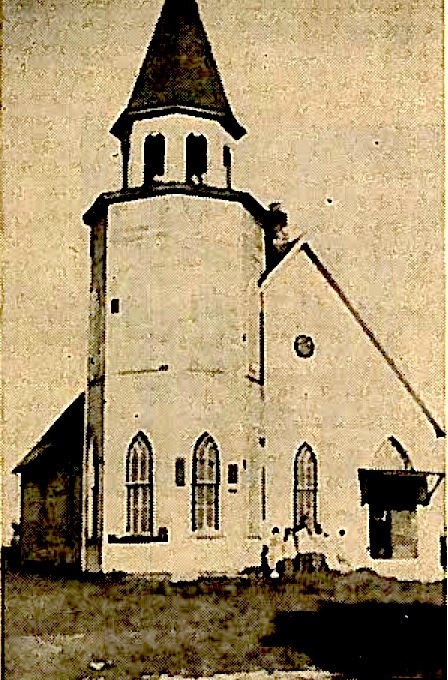 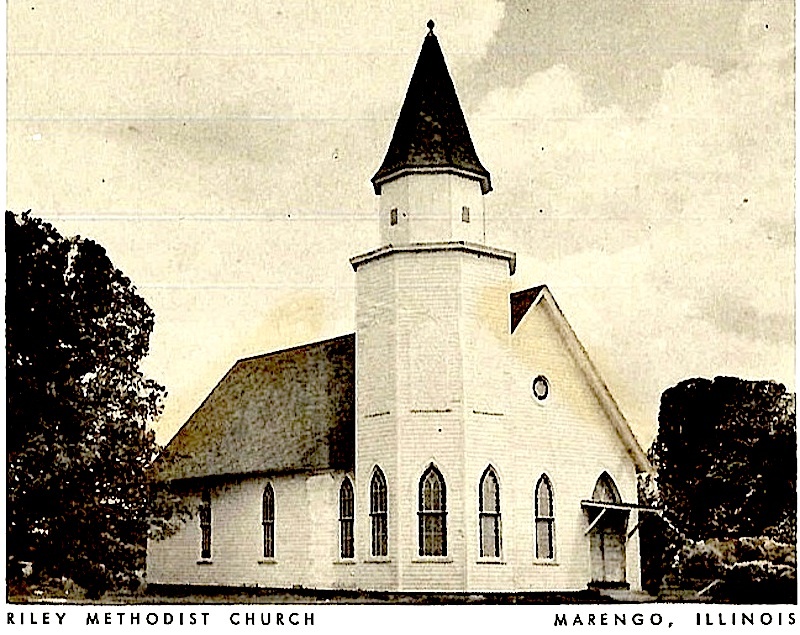 Riley Methodist Church (1898), is at 9316 Riley Road in Marengo, IL. 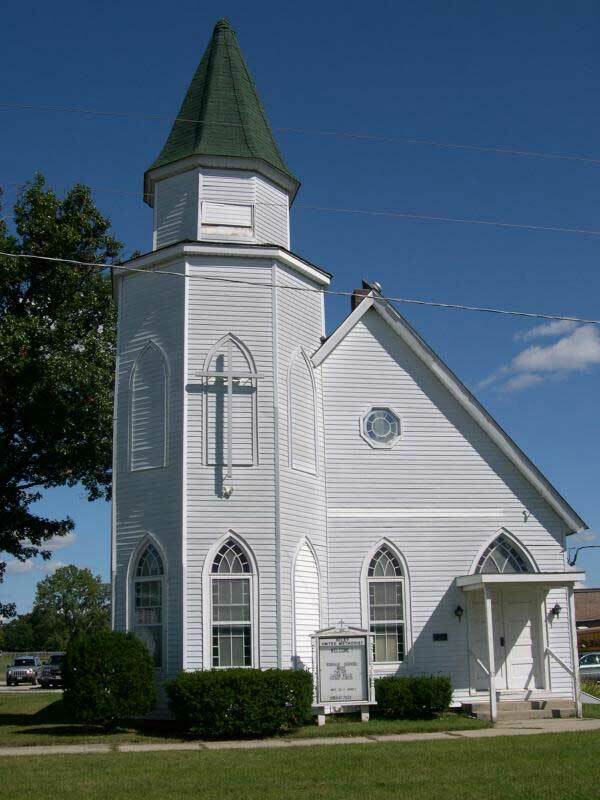 Riley Methodist Church is ideal for a wedding, baptism or any religious event. 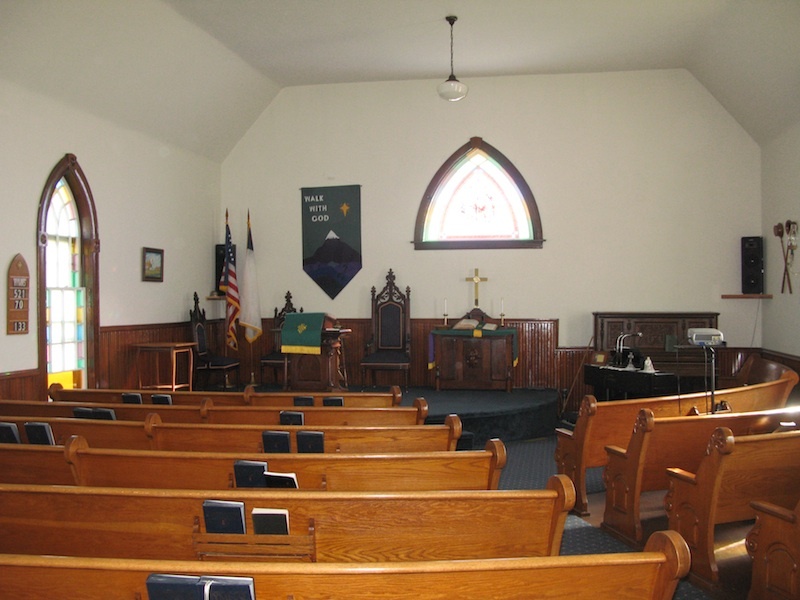 Clergy and music are not provided.